Welcome to X-Ray Medical Group, Inc.
X-Ray Medical Group of La Mesa California provides diagnostic and interventional radiology services. Founded in 1956 by - Dr. Gladden Elliott and Dr. John Flaniken. 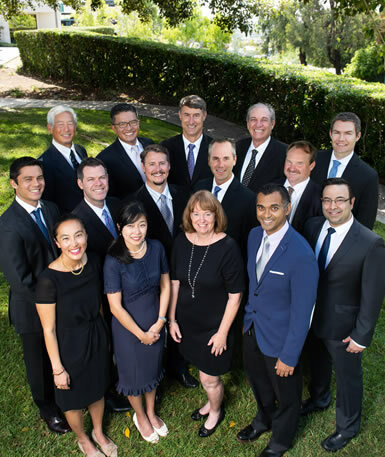 From that auspicious beginning X-Ray Medical Group has grown to a sixteen member group and has developed into the premier diagnostic radiology group of East County. 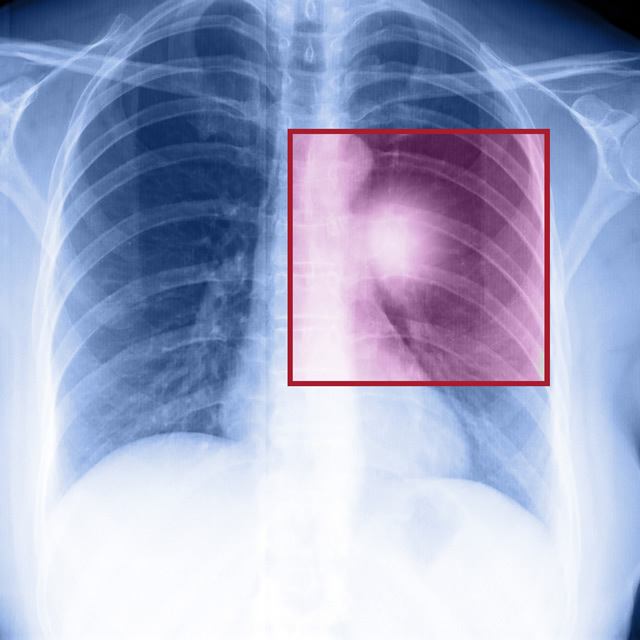 X-Ray Medical Group is dedicated to providing the highest quality imaging and interventional services available, utilizing state of the art equipment, in conjunction with advanced, up-to-date techniques. Our radiologists are certified by the American Board of Radiology, and our subspecialty radiologists have advanced and or fellowship training in: Body Imaging; MRI/PET; Neuroradiology; Orthopedic Radiology; Vascular/Interventional; and Women’s Imaging. 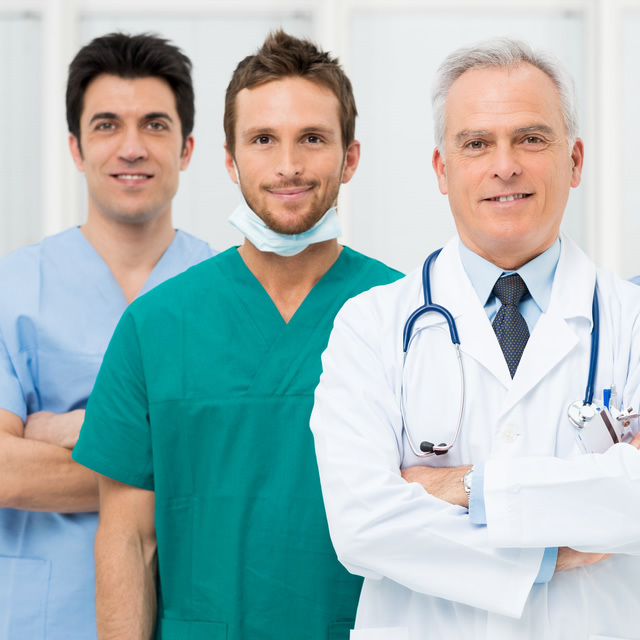 We are fully committed to provide excellence in service to both our patients and our referring physicians. It is our number one priority. East San Diego's First Digital Mammography and General MRI Center! Grossmont Imaging is proud to be East San Diego’s first established Mammography Center leading the way with the most advanced Digital Mammography System in the fight against breast cancer. X-Ray Medical offers a full range of diagnostic imaging services at our various outpatient and hospital based locations throughout San Diego. 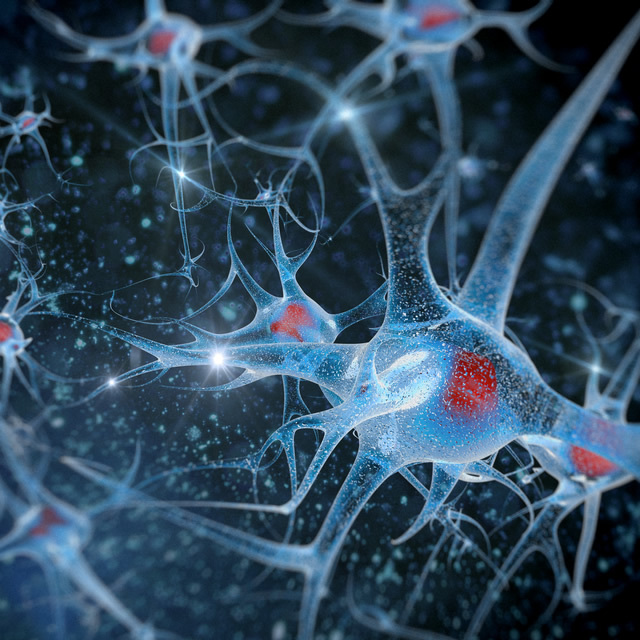 Dr. Yang and Dr. Viets perform a wide range of neurointerventional procedures including aneurysm coiling, AVM and AVF embolizations, brain and spinal tumor embolizations and acute thrombectomy for ischemic stroke. Uterine Fibroid Embolization (UFE), Mammography, Breast Biopsies and ultrasound; services focusing on our commitment to women's health. Lung cancer is the nation’s leading cancer killer- taking the lives of more people each year than breast, colon and prostate cancer combined. Top 10 Reasons to choose X-Ray Medical Group for your radiology care. Click the button below to access our PACS Login! © Radiology Website Design | Medical Website Design | Medical Website Design by Vital Element, Inc.